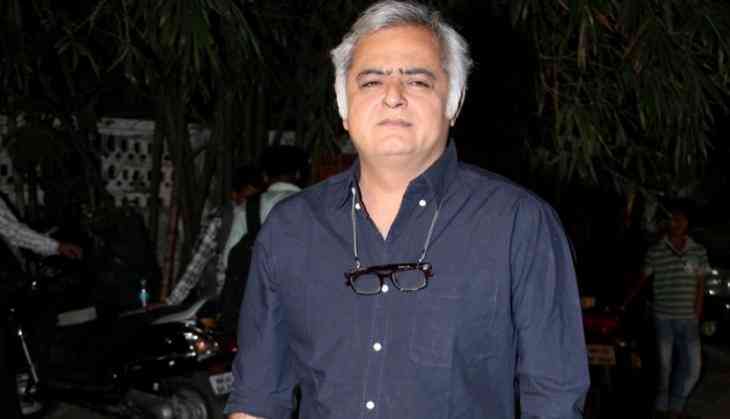 Filmmaker Hansal Mehta wants to celebrate the writings of late Urdu poet and scholar Naiyer Masud via podcasts and audio books. Masud, a famed scholar of "Dastaan", who was awarded the Padma Shri for Literature and Education in 1970, passed away on Monday in Lucknow. He was 81. Mehta tweeted on Tuesday: "RIP Naiyer Masud. A master storyteller whose writing perhaps has no parallels in Urdu literature. Will try getting Naiyer Masud's Urdu works out in the form of podcasts or audio books. His writing must be celebrated." Masud was credited by critics for introducing and metamorphosing German writer Franz Kafka into Urdu and was renowned for his original pieces of work that were translated into several languages.